It is important to regularly apply wax to your bowstring. It helps prevent wear and therefore it will extend the lifespan of your string. Natural based wax. Lubricates & lengthens string life. 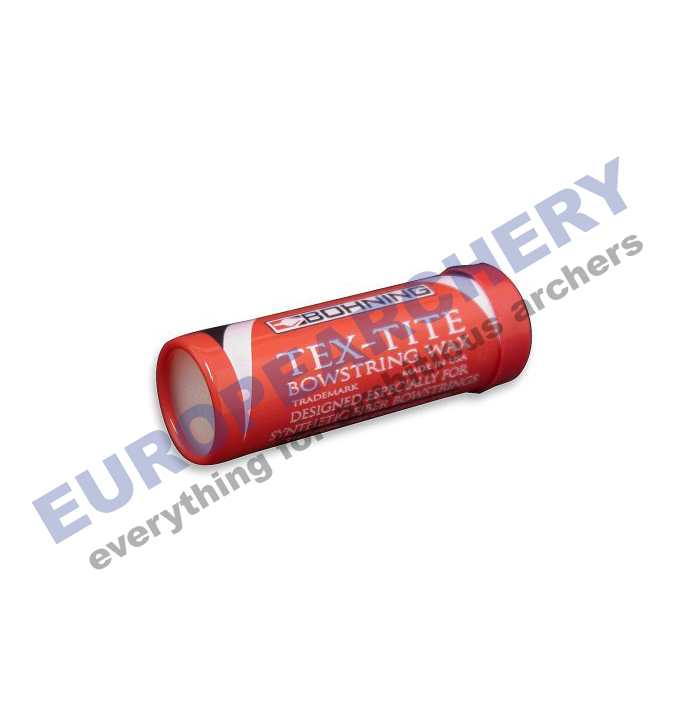 Tex-tite will remain tacky under all weather conditions. Silicone based wax for every bowstring. Lubricates & lengthens string life. Once applied, Seal-Tite remains pliable under all weather conditions.